WHY: In a way, I've already loved up on this EP...in a different version (in 2013). 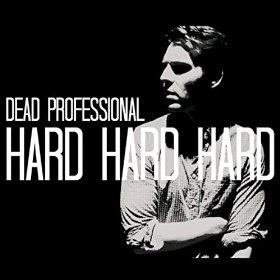 Polished and perfected, Dead Professional (primarily John Harouff) really knocked it out of the park with Hard Hard Hard. 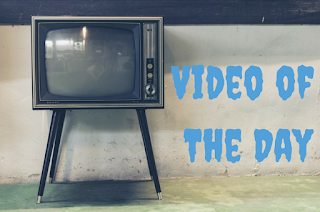 It's an EP of five smart, undeniably catchy songs grounded in simplicity and realism. Comparisons to Tom Petty aren't wide of the mark, though there's even more than meets the eye with Dead Professional. All five songs are crucial, but the title track gets an extra nod from me, just because I do so love those lovelorn ditties. My jams: All of 'em.